Specials on our used golf balls. 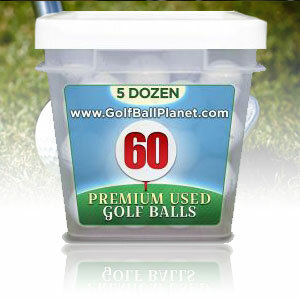 Shop our latest specials and sales on premium recycled and used golf balls in the US. Buy in bulk and save up to 90% off retail as well as free shipping on orders over $100!